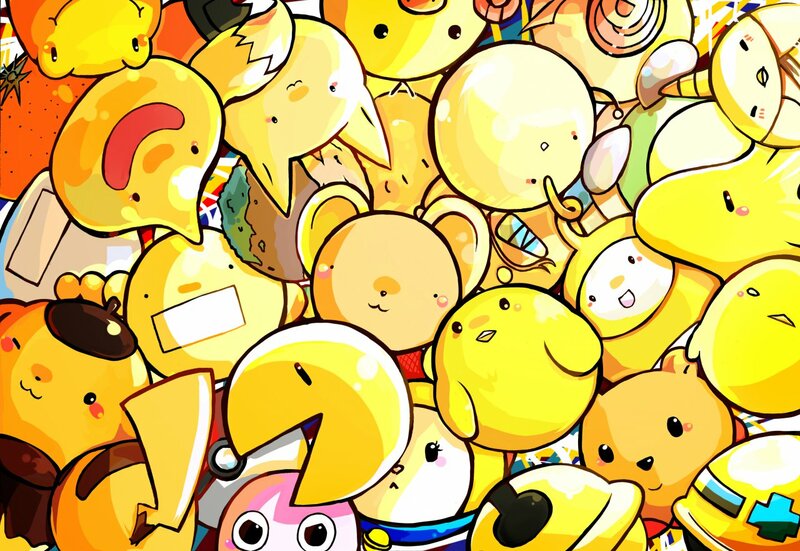 This is the cover of my yellow-animal fansbook. All the animals in the books are YELLOW!!!! I thinks it's fun to draw this kind of picture, itn't it?